Lee, welcome and please tell us what pulled you down the rabbit hole of writing picture books ? The long answer: In the late 1970’s, when I’d first earned my B.A. in Education and my teaching credential, jobs at the elementary level were rare. So I ended up working for two years as the director/head teacher of a pre-school . The school didn’t have much money, so to supplement our meager library I wrote stories to share with the children. They were awful! (The stories, not the children!) Everything you could possibly do wrong in creating a picture book, I unknowingly did with gusto. One of the first picture book manuscripts I wrote was called The Smallest Square. It told the tale of five squares that live one inside of the other. The baby square yearns to be free of his claustrophobic existence, so he changes himself into different shapes in order to escape: first a circle to roll himself out (which doesn’t work)…next a rectangle to muscle his way out (ditto)…and, finally, a triangle, breaking free at last with his new pointy head. Then he turns into a circle again and rolls off to see the world. Riveting, right? J The story was derivative of Shel Silverstein’s The Missing Piece – but without his wisdom, wit, talent, voice and clever illustrations. I got so many form rejection letters on that manuscript (and many others like it), that I gave up on picture books and started writing stuff for older readers. 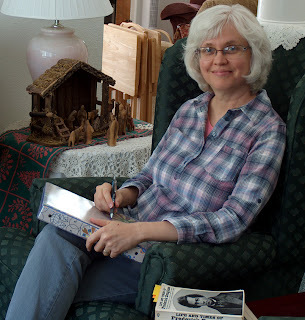 I published eight other books (YA novels, non-fiction and first chapter books) before I got up the nerve to try my hand again at picture books. Mem Fox, the award-winning, Australian children’s book author, http://www.memfox.net once said that writing a picture book is like writing War and Peace – in haiku. The main difference between these two forms of literature is that a picture book story must be told in a way that is appropriate for the physical, psychological and emotional development of the child. Tricky! I enjoy that challenge. So although it’s always a treat to create characters I’d like to meet in real life, to express their authentic voices, to give them the opportunity to solve their own conflicts, etc., etc., what I find most satisfying about writing picture books is the distillation process: taking a big story and honing it to its essence. Lee is there any part of writing a picture book that you find frustrating or difficult to develop? Thinking visually. A picture book needs to have a minimum of 13 different illustratable scenes. I tend to be better at creating dialogue than action, and dialogue is difficult for an artist to illustrate. So I spend a lot of time revising my manuscripts to create more action. If you could choose one pb author, author/illustrator, or illustrator to spend a day with, who would that be and what would you want to receive from your time with them? Lee, I have one last question. Do you have a favorite picture book you never tire of? OH, my. There are so many of them! So I'll pick the one that springs to mind first: Officer Buckle and Gloria written/illustrated by Peggy Rathmann. each time you read it. A picture book has to be able to stand up to a minimum of 500 readings aloud, and this is one I never, ever tire of! Lee, thank you for taking time to participate in two blogs timed near a book launch and a vacation. I look forward to seeing your published list continue to grow & grow. Lee Wardlaw’s first spoken word was ‘kitty’. Since then, she’s shared her home with more than two-dozen cats (not all at the same time!) 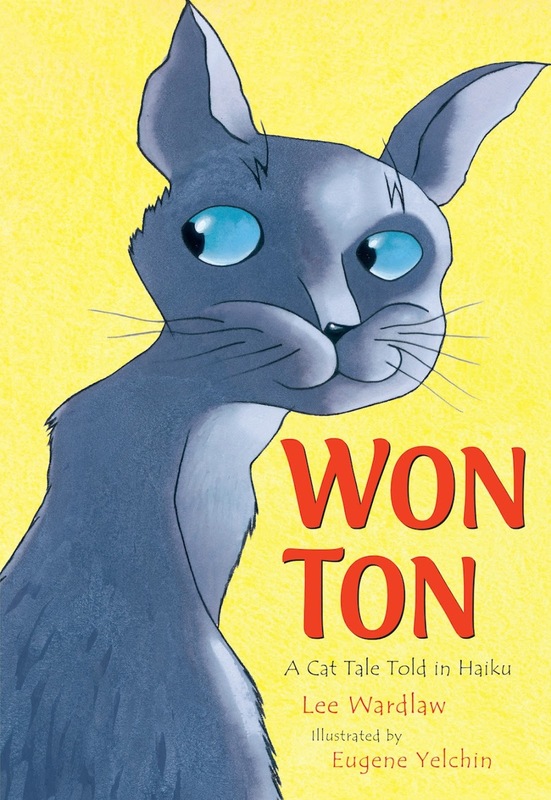 and written more than two-dozen, award-winning books for young readers, including Won Ton – A Cat Tale Told in Haiku (Holt; illustrated by Eugene Yelchin), winner of the 2012 Lee Bennett Hopkins Poetry Award and many other honors. Lee has a B.A. in education, and taught school for five years before deciding to write full-time. She recently received her AMI Primary Diploma from the Montessori Institute of San Diego, and will earn her M.Ed. from Loyola University, Maryland, in 2013. She still enjoys teaching, and presents a variety of lively programs each year for students, educators, librarians, parents and writers at schools, workshops, and conferences. Lee’s books have been honored by the American Library Association, the International Reading Association, the National Council of Teachers of English, the International School Librarians Association, and more. She is an active member of the Society of Children’s Book Writers & Illustrators, the Authors Guild, the California Reading Association and, yes, even the Cat Writers’ Association! 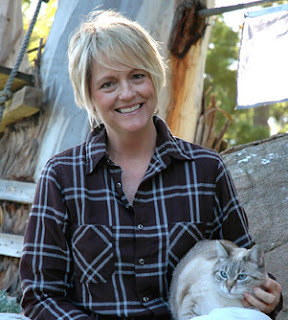 Lee lives in Santa Barbara, CA with her husband, teenaged son, and three former shelter cats. 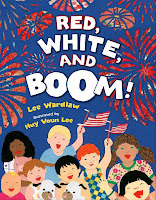 Her newest book Red, White and Boom! 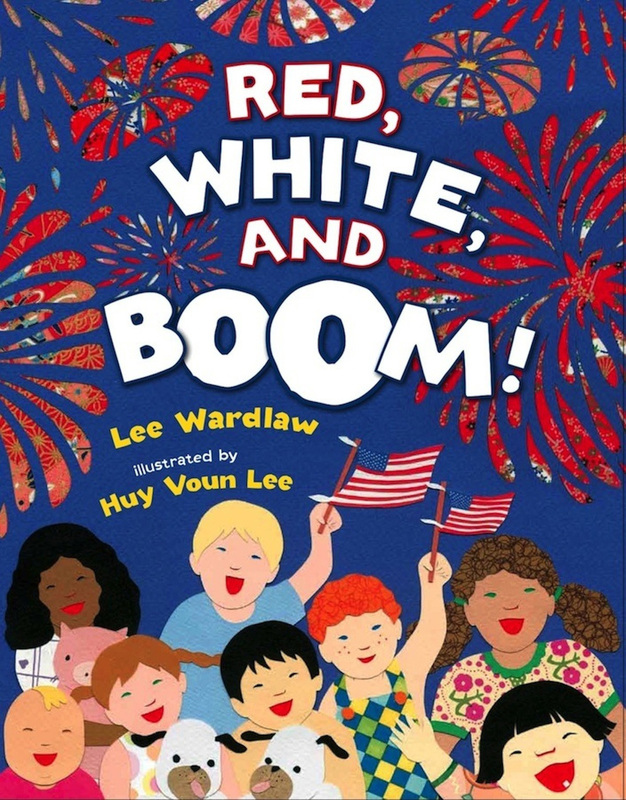 (Holt; illustrated by Huy Voun Lee), celebrates the many cultures and traditions that make America’s birthday BOOM! Last summer, I met Alison. Our bonding took place in a hot, steamy, narrow fourth floor hallway. The turn of the century, Ashland Inn served as home for a week during the last Highlight's Foundation's "famous" Chautauqua Children's Writers and Illustrators Workshop. When we were not plotting to get another cold shower from a tiny shared bathroom in 100 degree heat with no air conditioning, we were spending time soaking up all the incredible science and non-fiction workshops we could squeeze in. Alison loves science and writing about it. Her thirst for the answer to the question "Why?" is not quenchable. 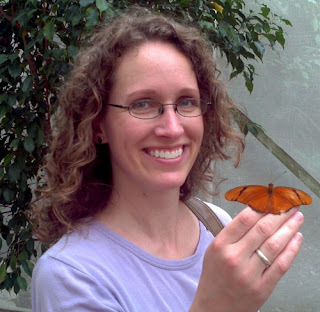 Scientist turned children's writer, Alison's passion for nature and answers to questions lifts her up and out of the herd of children's non-fiction, science writers. Bright and spunky, Alison keeps up with her boys and husband while juggling her multiple writing projects. 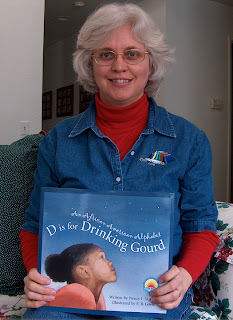 It is my pleasure to interview, Alison Pearce Stevens on my Passion for Picture Books blog today. Alison, what drew you into writing picture books? Because my stories are non-fiction (science and nature), it’s a different kind of beast. The setting and character actually exist, so I don’t get to play around with those (but I love working on those aspects of my critique partners’ work). For me, it’s a matter of taking a critter and telling the story of its life (or some part of its life) in a dynamic, interesting way. It requires just as much story arc, conflict, and tension as fiction, and getting those things just right takes time and patience. But to answer your question, it’s immensely satisfying when I know I’ve finally figured them out. Is there an area of the non fiction story that you find difficult to develop? The story arc. For some topics I’ve tried to write about, I just haven’t been able to find a good story for the subject. Alison, if you could choose one pb author or author/illustrator to spend a day with, who would that be and what would you want t from your time with them? Alison, do you have an all time favorite pb to read over and over again? That's a tough question! Certainly THE LORAX had a huge influence on me, and I love reading it to my kids. I also love reading Julia Donaldson's books aloud, ROOM ON THE BROOM, MONKEY PUZZLE (which might have a different title in the U.S.), and TIDDLER are some of our favorites. Her stories flow off the tongue and are just such fun to read, and we adore Axel Scheffler's illustrations. Alison, it has been very interesting for me to interview a non-fiction pb writer and to witness the excitement about the writing process as well as the difficulties. Thanks for taking time out of your busy schedule to share with me and my readers. Alison Pearce Stevens is a former beekeeper and duck-wrangler who grew tired of writing scientific papers in her role as a biologist/zoologist/ecologist. She wanted to write something fun; something with lyrical prose and lots of voice, and children’s writing was a perfect fit. She writes to share the utterly fascinating things she learned as a scientist with curious minds everywhere. 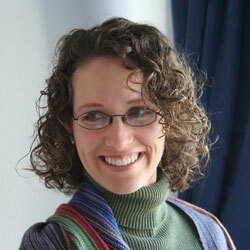 You can learn more about Alison and her work on her web site. It is with deep gratitude that I am able to interview and share thoughts about writing picture books with Nancy I Sanders. At the conception of Pens & Brushes Pens & Brushes, Nancy graciously offered to organize us, get us going, and to moderate. She is an amazing writer and a champion facilitator so much so that when she left our group we choose to give her Emeritus status. Nancy is one of the most encouraging writers I have met. Her positive outlook is like a shaft of light that guides a novice writer down the path to publishing. Nancy also excels in kindness and compassion. Nancy, you well know that picture books are a complicated art form. What drew you into writing picture books? I love the sweet innocence of childhood. 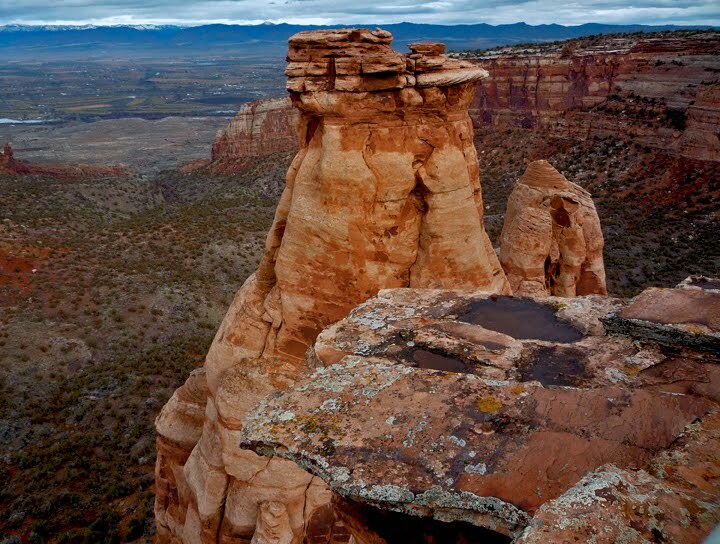 Every day is a new day to explore. Every ordinary experience is a delight. Each “first” and each milestone is like a miracle to a child, filled with wonder and amazement. Simple days filled with sunshine and trees and playing tag and reading books are treasures a child can cherish forever. Picture books capture this innocence of childhood. Plus, they become vehicles in the hands of children to transport them into new adventures. As a child I loved picture books and when I had children of my own, my love was rekindled. That’s when my love was ignited into a passion to write picture books, too. Twenty-nine years ago! I love the idea stage the best. I get zillions of ideas and I love to brainstorm these ideas and imagine the story and jot down all my ideas and let the characters start interacting and speaking to each other. The beginning of writing a picture book is my favorite part. What area of the story do you find the most difficult to develop? The ending of the story is tricky for me. Is the story arc strong enough? Did the main character change in a way that was significant enough? Was the use of language and word choice the best that could be to convey the concept and message I wanted to share? 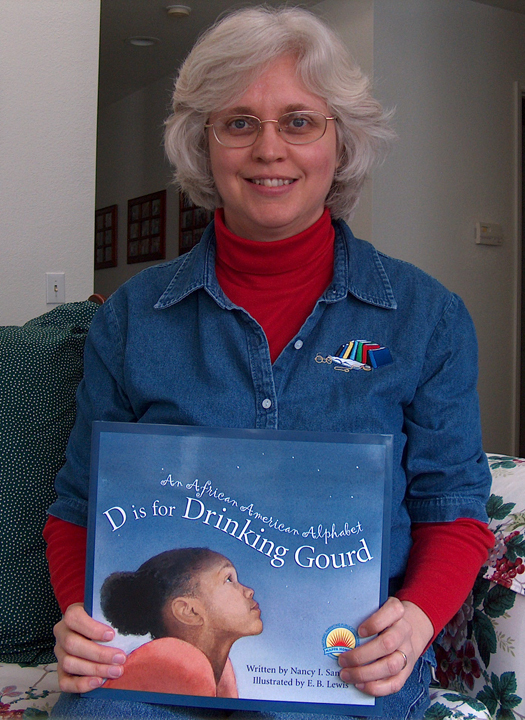 And in a nonfiction picture book such as D is for Drinking Gourd: An African American Alphabet, was each big topic I covered presented in a kid-friendly and inspirational way? These are questions I’m constantly searching to answer as I work and rework and rework the text to finalize a picture book. Nancy, if you could choose one pb author to spend a day with, who would that be and what would you want to receive from your time with them? Okay, okay! If I’m gonna be pinned down and have to pick one—just one!—for this interview, it would have to be the book Red Sings from Treetops: A Year in Colors. Author Joyce Sidman and Illustrator Pamela Zagarenski. (Is it cheating to pick one author/illustrator combo? The poetry in that book combined with the quirky and fantastic artwork made me want to spend time with this duo to learn how to see the world through their eyes…they took ordinary things like cherries and birds and springtime and fall, and turned them into a sense of wonder and joy. They showed our ordinary world through the eyes of a child and this amazing book was born. Nancy, do you have an all time favorite pb to read over and over again? Pat the Bunny was a favorite book I read over and over to our 2 sons when they were little. It's a novelty type of picture book for the very young. It was one of the reasons I wanted to write children's books because I loved it so much and the reaction our kids had when we read it. I was thrilled when I got to publish 2 similar books for the Christian market: Touch and Feel Moses, and Touch and Feel Jonah. Without the inspiration of Pat the Bunny, I don't think those books would ever have come to life! Bestselling and award-winning children’s author of over 80 books, Nancy I. Sanders wrote a children’s column for the Writer’s online magazine from 2008 to 2011 that you can still access today. Known as an inspirational and motivational mentor by friends and fellow writers, Nancy truly believes that everyone can follow their dreams to be a successful children’s writer. In her book, Yes! You Can Learn How to Write Children’s Books, Get Them Published, and Build a Successful Writing Career, Nancy teaches writers how to manage their time and focus their energies so that they are writing each day with purpose in order to get published, earn an income, and satisfy their personal fulfillment as a writer. Nancy is available to give Virtual Workshops to you and your writer’s group so you can jumpstart your writing career to the next level. 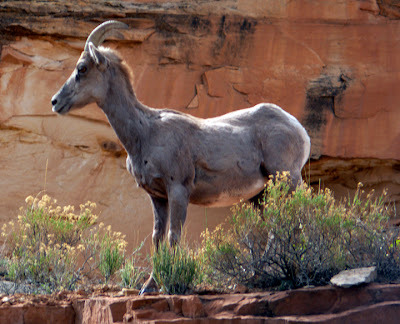 For more information, visit her site at Nancy Sanders Virtual Visits or e-mail her at Nancy's Email. SURPRISE! Barbara Bockman interviewed me on her site Diane's Interview. Please feel free to leap on over, check it out and leave a comment. Thanks!